ramps - SOIETA TECH s.r.o. Aluminum ramps with anti-slip adjustment are suitable for quad bike, gardening mechanics and other machines. 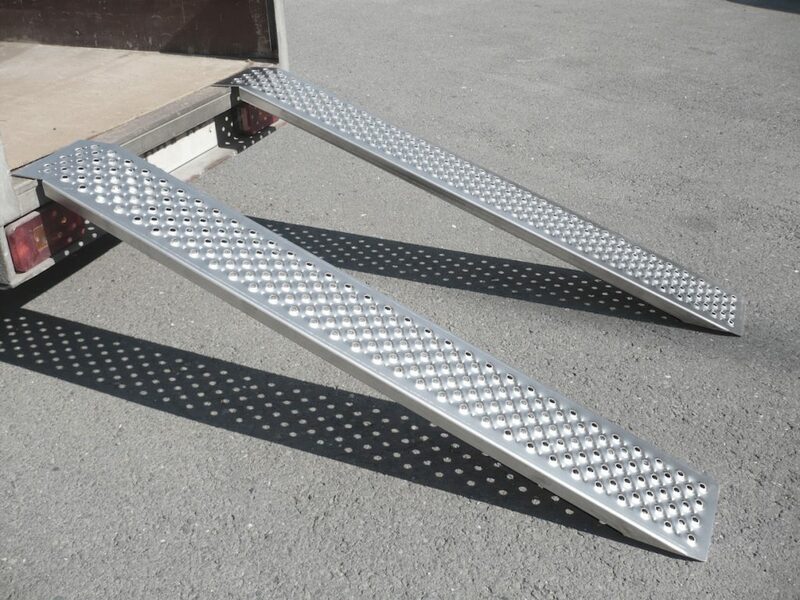 The ramps are made of a single piece of aluminum and are therefore very lightweight and well portable. 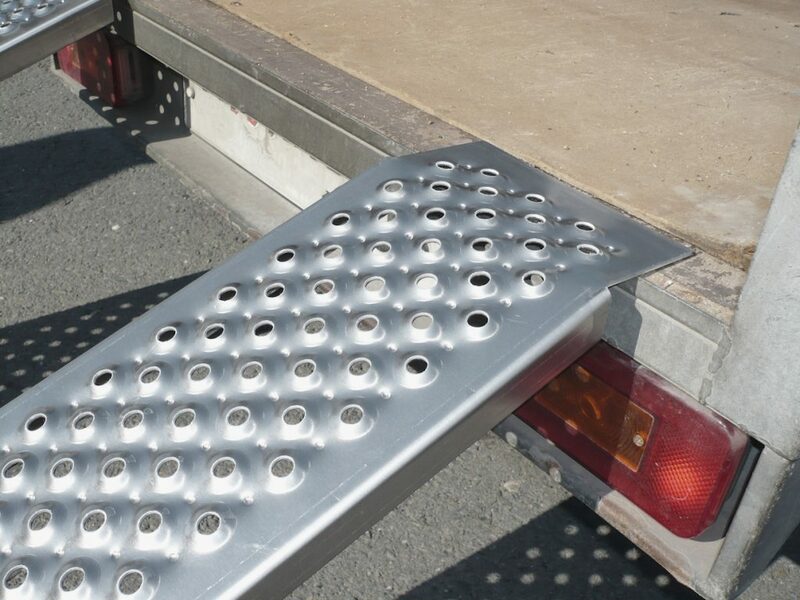 The maximum load of one ramp is 200 kg. You can choose from a length of 1.5m or 2m and straight or curved variants.